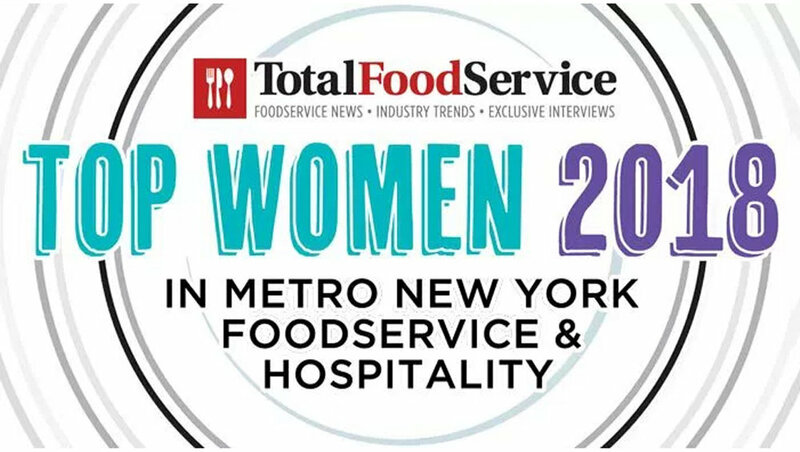 Congrats are in order to all of the amazing women included in TotalFoodService’s Top Women in Metro New York Foodservice & Hospitality 2018. We’d like to give an extra shout out to Bullfrog + Baum’s one and only Jennifer Baum and Tilit’s very own Jenny Goodman! Improv Everywhere partnered with Hallmark to create a pop-up instant Holiday card delivery stand. Participants were surprised as Christmas lights lit up the plaza and their message was displayed on a 30-foot wide screen above. Watch the magic happen – you might want to have a Kleenex handy. Taking an adorable picture with that lovable three-toed tree sloth might feel right in the moment, but behind the scenes there is a dark underbelly of wild-animal photo ops. National Geographic highlighted Instagram’s efforts to fight animal abuse with their new alert system. They’re changing public opinion one hashtag at a time. Is there anything more comforting to the soul than a crispy piece of fried chicken? Thrillist rounds up 11 of the best fried chicken spots that might not be in every state, but should be! Who’s down to road trip for some PDQ tenders? Forbes wants you to start your 2018 off right with a trip around the world. Check out the 15 coolest places that should be on your radar in the new year. Architectural Digest spoke with The Johnson Studio at Cooper Carry’s associate principal Anita Summers and design director Ray Chung to learn about what 2018 has in store for restaurant design. From techy and bespoke artistic fixtures, to living walls and ornamental plants, restaurants want to make their space look good and their guests look even better. Park Slope’s latest and greatest modern Asian spot is Hey Hey Canteen at Gotham Market at The Ashland. Thrillist examines several of their signature dishes, including a fried Ramen encrusted chicken sandwich, aptly called the Hong Kong Fried Chicken Sandwich. Hey, hey, we want one! WATCH HERE.